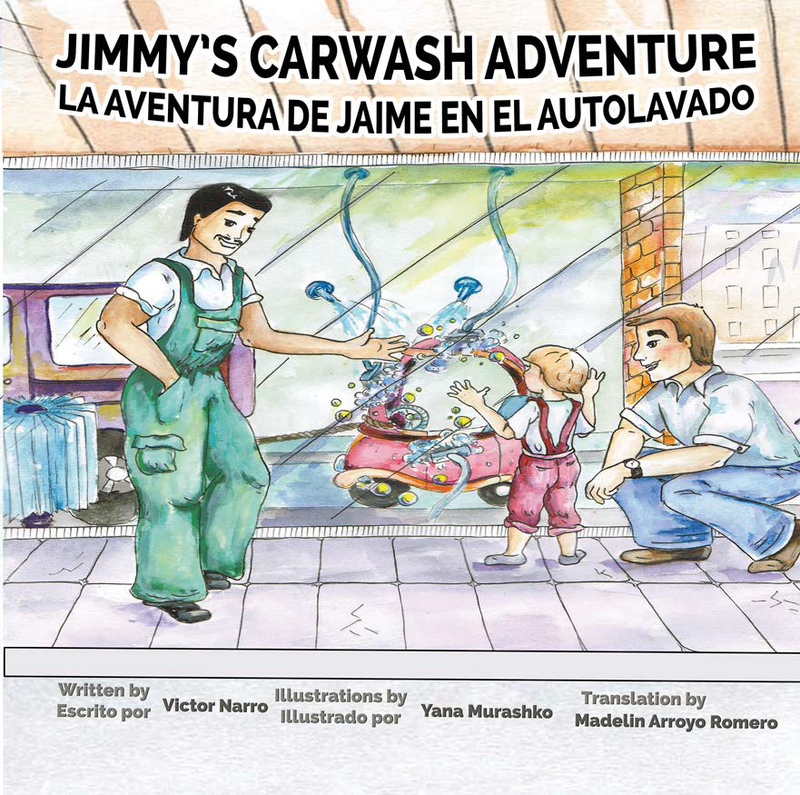 Synopsis: A kindly carwash man helps little Jimmy send his pedal car through the car wash, just like Jimmy’s dad’s car. 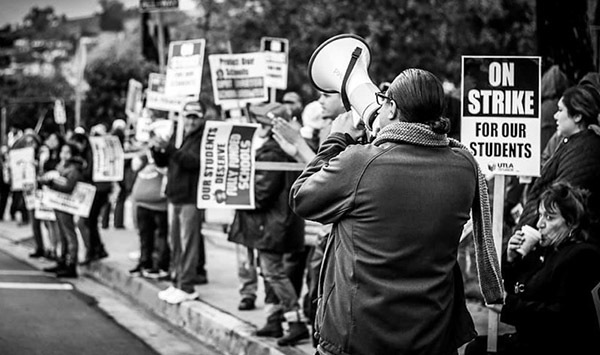 When Jimmy and his dad later find the carwash workers striking for fair pay, Jimmy does something unexpected… and dangerous, and teaches his dad an important lesson about solidarity and social justice. This bilingual picture book enchants children, while offering them a chance to explore their own lives and the lives of working people with their teachers, librarians and parents. It includes study questions to further the child’s exploration of their social world and to question their community’s inequalities. 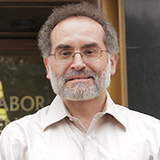 About the Author: A nationally known expert on immigrant rights and low-wage workers, Victor Narro has been involved with immigrant rights and labor issues for over 30 years. 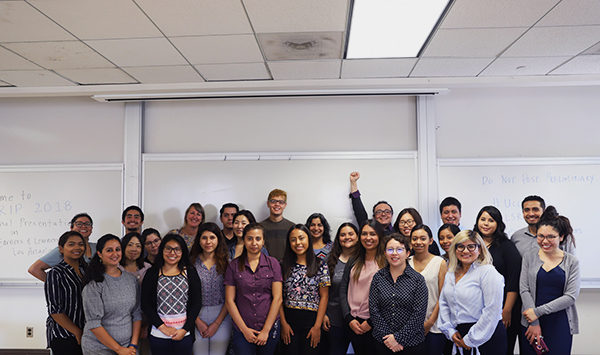 Currently Victor is Project Director for the UCLA Labor Center and Guest Lecturer for UCLA School of Law. Victor is co-editor of Working for Justice: The L.A. Model of Organizing and Advocacy (Cornell University Press, 2010); coauthor of Undocumented and Unafraid: Tam Tran, Cinthya Felix, and the Immigrant Youth Movement. (UCLA Center for Labor Research and Education, 2012); and author of Living Peace: Connecting Your Spirituality with Your Work for Justice (CreateSpace Publication, 2014). Victor is happily married to Laureen Lazarovici, a long time labor activist and journalist. Just in time for the Holidays – a sweet story for progressive parents & teachers! Available from Hard Ball Press, Amazon, and booksellers everywhere.